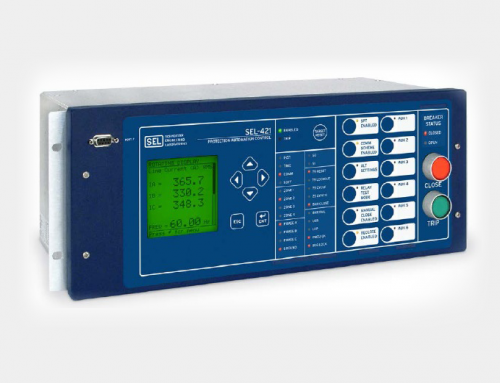 Features include a four-shot recloser, patented capacitance voltage transformer (CVT) transient overreach logic to enhance security of Zone 1 distance elements, and overcurrent elements with directional control, monitoring, and metering. 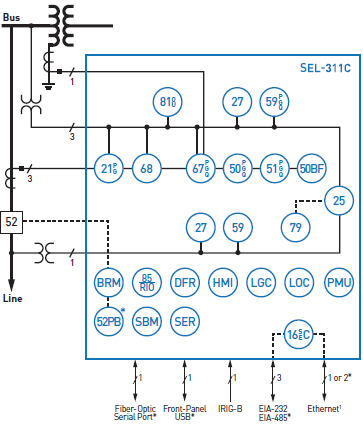 Apply three-pole tripping logic, or select the SEL-311C-2 for single-pole tripping. 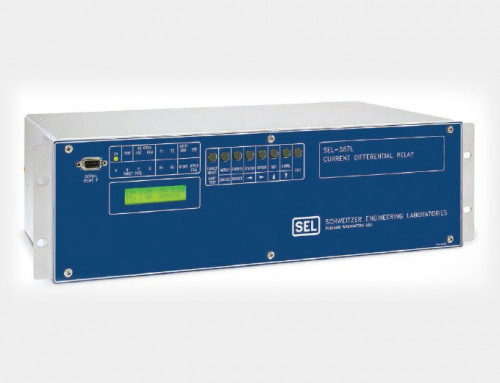 The SEL-311C comes standard with EIA-232 serial ports as well as a 10/100 BASE-T Ethernet port for local/remote access and system integration. 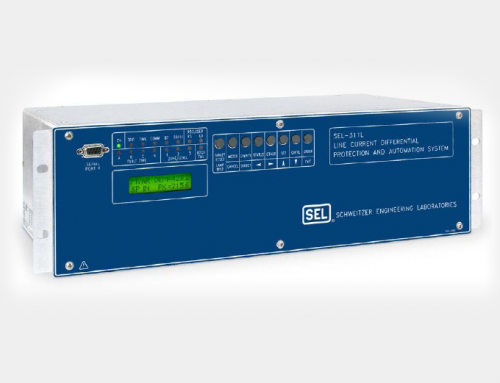 IEEE C37.118 compliant synchrophasors are included for improved situational awareness. Increase transmission line loading, reduce equipment damage, and improve system stability with phase and ground distance elements. 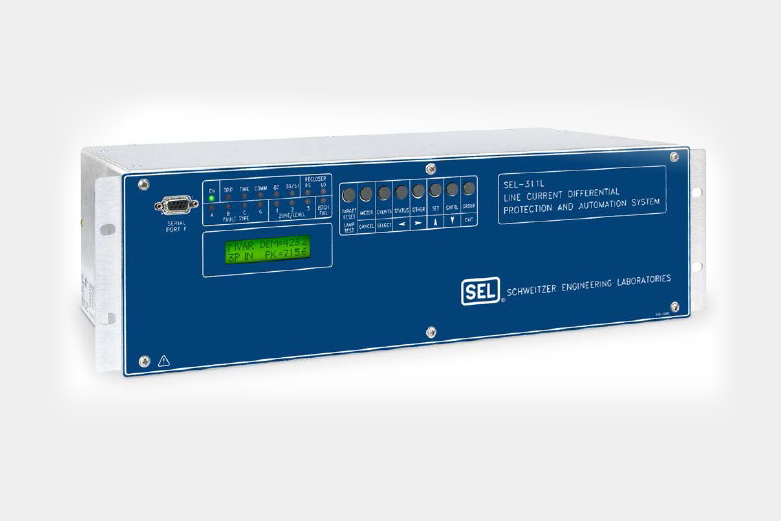 The SEL-311C Transmission Protection System provides four zones of phase mho, ground mho, and ground quadrilateral distance elements. 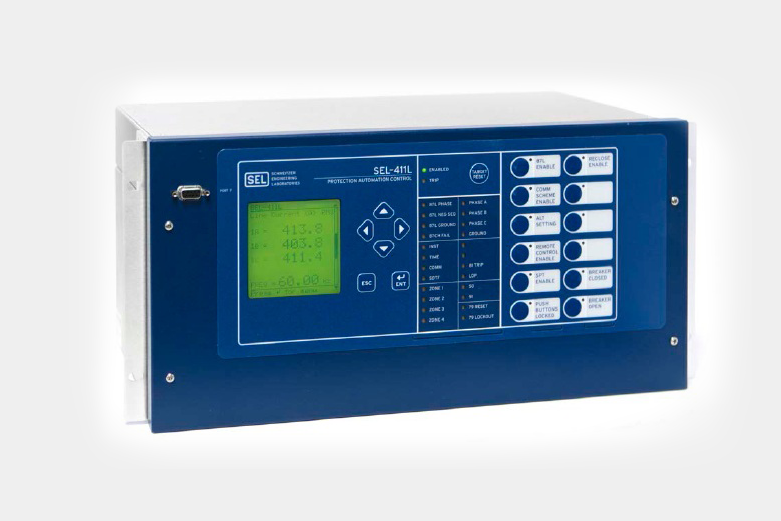 The SEL-311C-1 features the ability to connect either wye or delta voltage transformers (VTs) for phase distance protection. The SEL-311C-3 adds three zones of high-speed phase mho and ground mho distance elements to provide subcycle tripping times. Quickly detect failed circuit breakers with the built-in breaker failure detection elements and logic. The high-speed breaker failure element drops out less than one cycle after successful breaker operation, even with subsidence current. Restore service following transient faults by using programmable four-shot breaker autoreclosing with synchronism and voltage check logic. The synchronism check function compensates for breaker close time, frequency, magnitude, and angle differences between the two voltage sources used for synchronism. 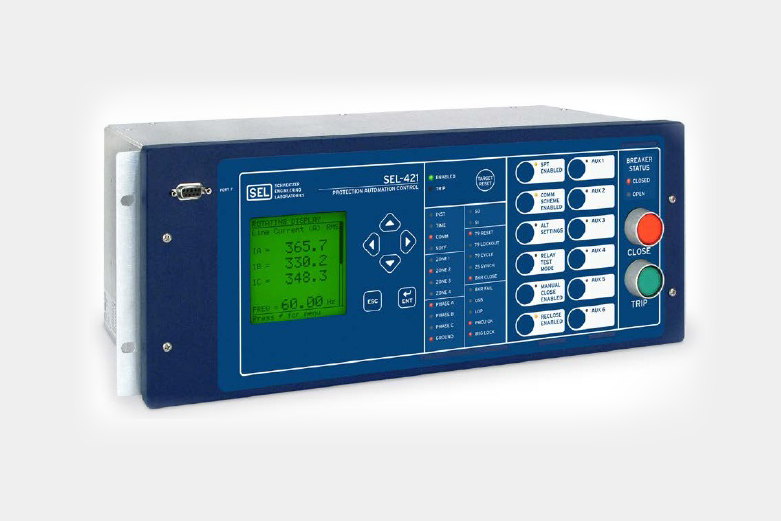 Calculate accurate distance-to-fault measurements with the impedance-based fault locator. Obtain fault resistance calculations for enhanced fault studies. 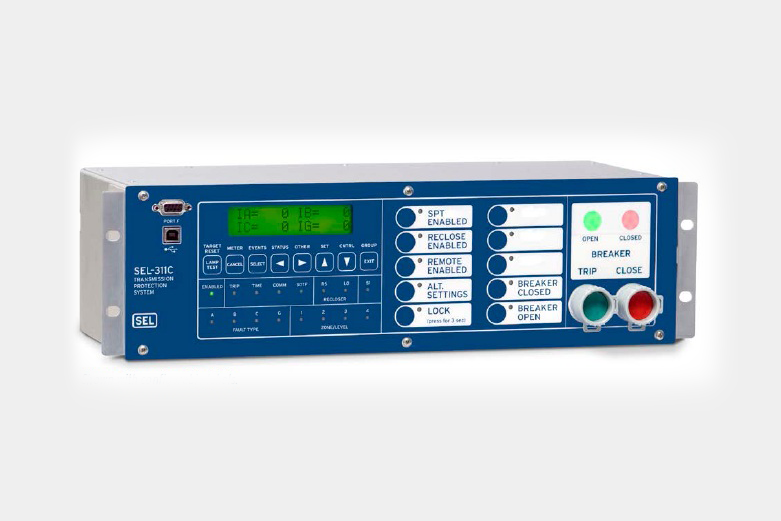 Operate six levels of frequency elements as either an under- or overfrequency element. The frequency elements are suited for applications such as under-frequency load shedding and restoration control systems. SchemesConfigure protection for transmission lines without any need for external coor-dination devices. 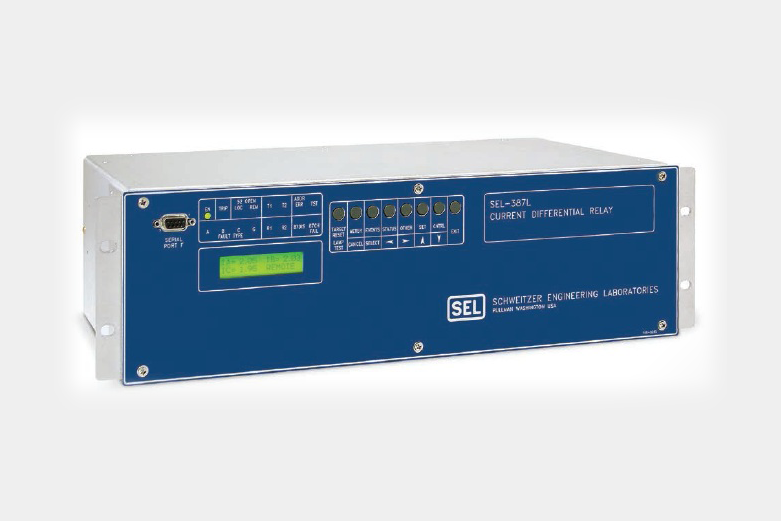 The SEL-311C includes settings for permissive overreaching transfer trip(POTT),directional compar-ison unblocking (DCUB), and directional comparison blocking (DCB) schemes. 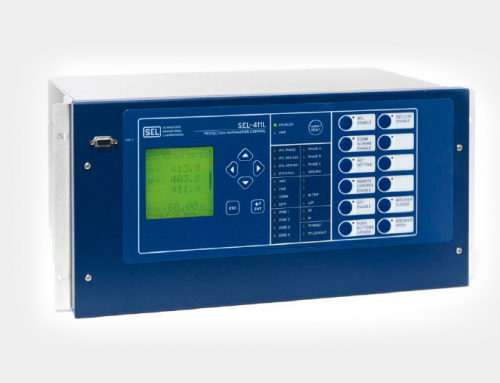 Detect stable or unstable power swings with out-of-step detection logic. Enhance security with out-of-step blocking to block distance elements during stable swing conditions. Implement out-of-step tripping during unstable power swing conditions to maintain a generation load balance. 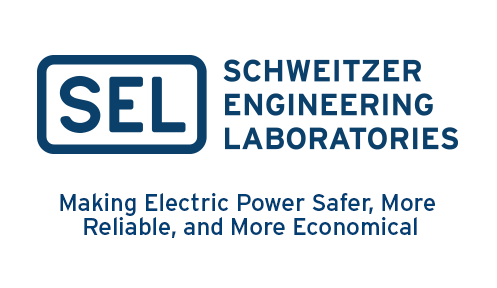 Use loss-of-potential logic to detect blown potential transformer (PT) fuses and disable distance and directional elements that are affected by voltage. Recognize coupling capacitor voltage transformer (CCVT) transients during Zone 1 faults with built-in CCVT detec-tion logic. Delay the distance element during CCVT transients to prevent a Zone 1 distance overreach and improve sensitivity.